After the shooting of Bharat, Salman Khan has dived straight onto the sets of Dabangg 3 as he donned the role of Chulbul Pandey. But in a media chat, Salman Khan tells that unlike Shah Rukh Khan and Aamir Khan, he is surviving on mediocre talent. “SRK is a legend, as is Aamir. A bad movie here or there may happen, but they will always come back. Actually, tension toh mera hai. Aamir and SRK know their craft. I’ve heard people saying they’re not so sure about me. My thing is that I’m surviving on mediocre talent and luck. Actually, I don’t know what I’m surviving on, but I’m surviving. Mere ups and downs toh hote rahenge. By the grace of God, hamari fan following itni tagdi hai,” Salman revealed to a daily. 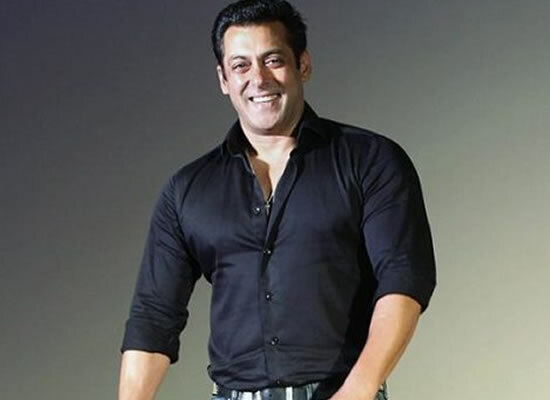 Speaking about his forthcoming projects, Salman told that this year, he will be seen in Bharat on Eid and Dabangg 3 in December. Next Eid, Inshallah, “we’ll have Inshallah,” Salman informs. Home / Garam Gossips / I'm surviving on mediocre talent and luck, says Salman Khan!